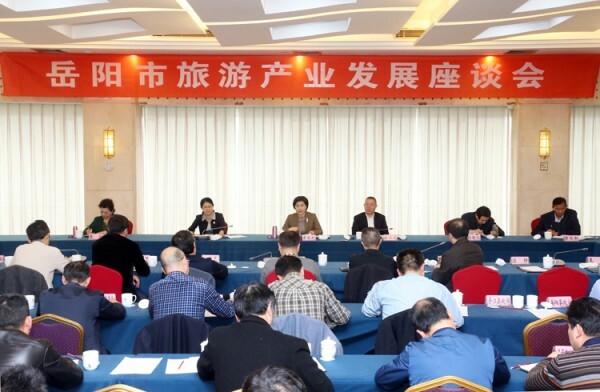 The Yueyang Tourism Industry Development Symposium was held on the morning of March 28. Tourism experts from inside and outside Hunan and Yueyang grassroots representatives gathered to brainstorm for the development of Yueyang tourism industry. Mayor Li Aiwu, who is also the deputy secretary of the CPC Yueyang Municipal Committee, attended and spoke. Vice Mayor Qiu Hong and Secretary-General Liu Chuanhan participated. 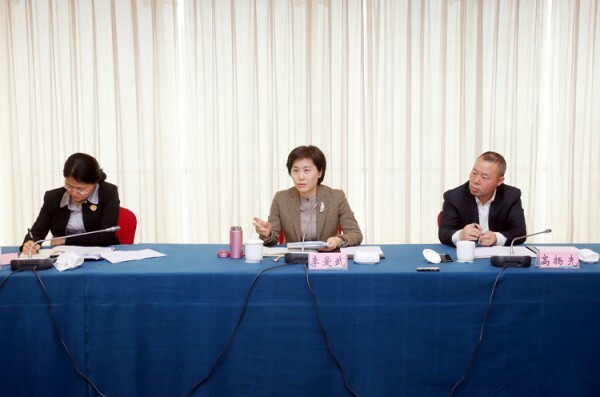 Persons in charge of the Hunan Provincial Culture and Tourism Department, Hunan Normal University, cultural tourism enterprises, related departments, and Yueyang Tower Scenic Spot discussed about Yueyang tourism situation and problems, and work plans.